Players can get their hands on the Lion's Price / Horde's Might Fireworks toy or the Transmorpher Beacon that turns players "into some of the most fearsome foes Azeroth has ever known"....players can literally party like a boss. Each toy is $10 and 25% of the proceeds will help fund the tournament prize pools. 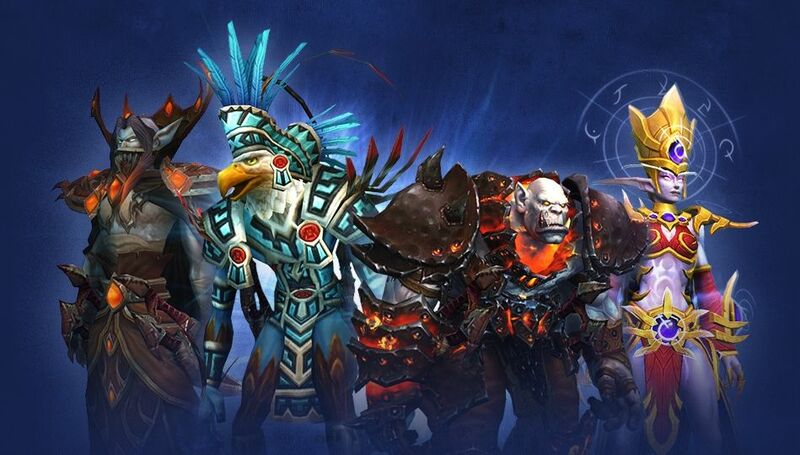 Learn more on the World of Warcraft site.